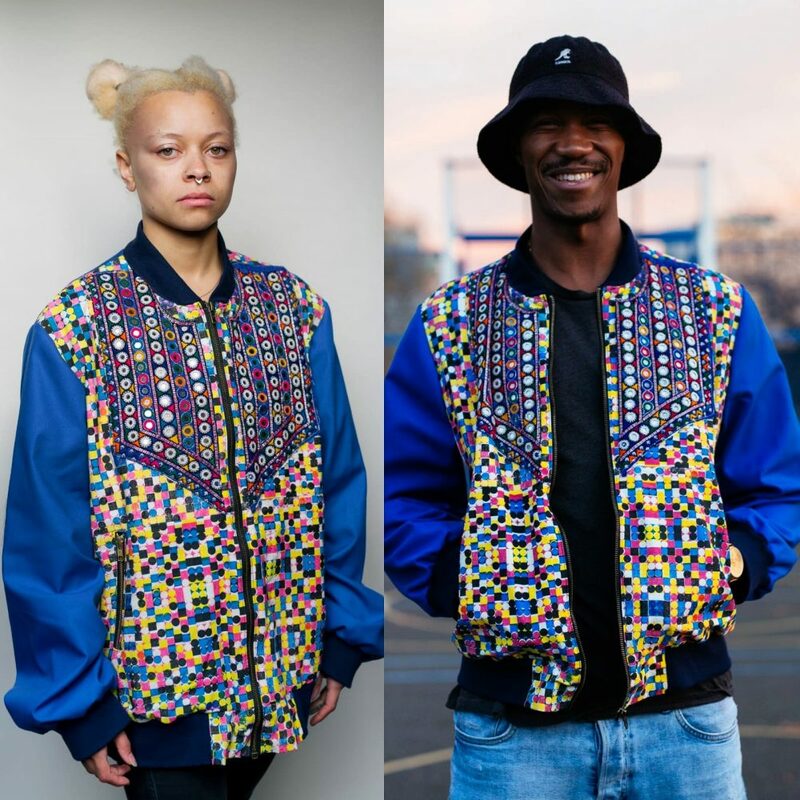 An introduction into the basics of pattern cutting and reading to create a unisex bomber jacket. Learn over-locking, sewing in zips, interfacing, adding sleeves, waistbands, seams and hems. Leave with a completed jacket in your desired size. Zip and fabric is provided but if you would like to bring your own, please make sure it is a a cotton drill or similar weight, lightweight fabric such as 100% linen or cotton will not be suitable. 1.5 metres required and 22″ open ended zip.